Soon 5G will rule the next generation of wireless data communications. 5G has the potential to bring up to 20 Gbps data speeds to smartphones and devices with a better experience. 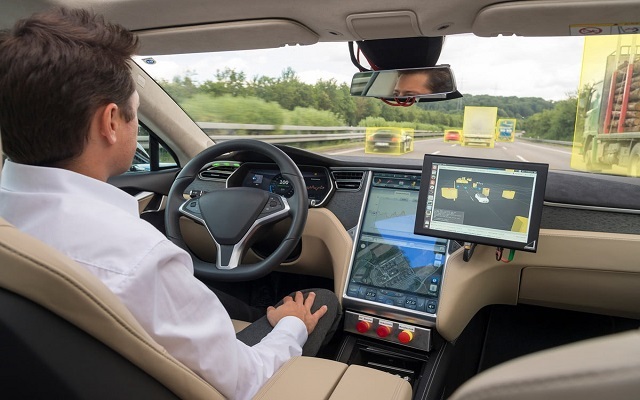 However, not only devices will get benefits from 5G but it is also going to enable automakers to put smarter and more connected vehicles on the road via C-V2X communications. Yes, you will experience the 5G technology in your cars. When 5G will hit the road, the cars will get similar benefits in cars as 5G will provide to the smartphones. It will bring data into the car for passenger and driver consumption. Moreover, it will send more data out at a faster rate. 5G is not only going to deliver that more reliable connectivity, but it will also deliver additional bandwidth and lower latency. 5G will enable automakers, suppliers, and device makers to give a faster, more complete Alexa experience behind the wheel. In automotive applications, it is not necessary that 5G have to rely only on the cellular network. That shows C-V2X communications will use 5G protocols to the general wireless data infrastructure in the absence of a connection.